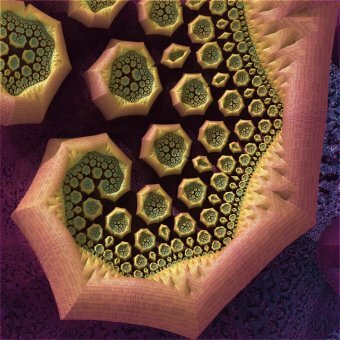 If you are even remotely interested in science, then you have heard about the fascinating concept of fractals, a mathematical set that displays self-similar patterns. 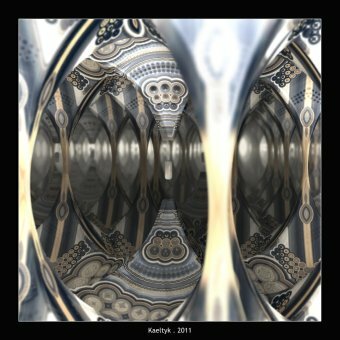 You'd assume this is a strictly theoretical domain, but it turns out, our nature is teeming with fractal phenomena, anywhere you look. 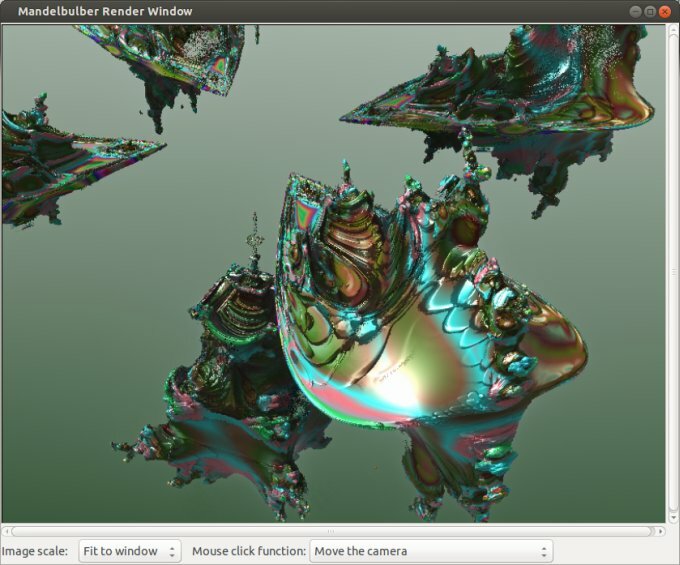 Lots of image manipulation programs offer 2D fractal renders, but how about 3D? This is where Mandelbulber comes into play, a cool, obscure piece of software that lets you render mind-boggling art worth of any sci-fi convention using a bit of imagination and a lot of CPU power. So let us explore. After that, you can fire up the GUI. It's not a simple or friendly thing, mind. There are a million options, and each one controls a different aspect of your work. 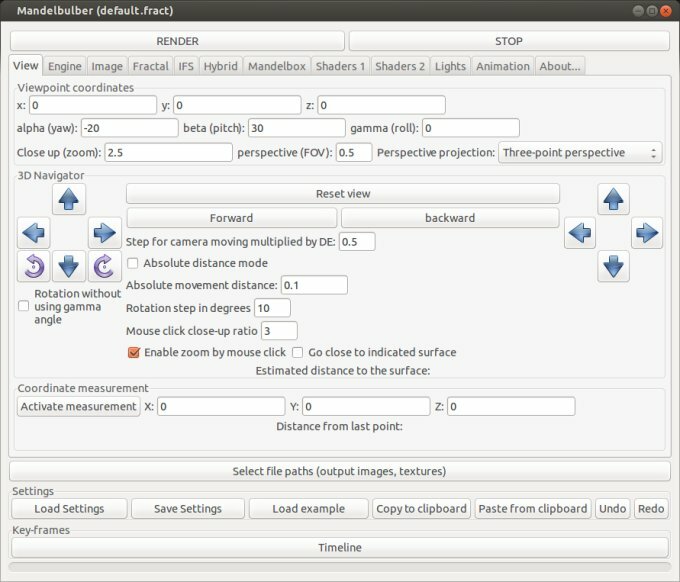 The obvious choice is to click the Render button and wait until an image is created. 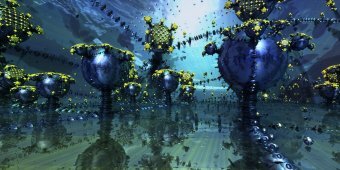 But you can also choose different fractal formula, setup additional lighting sources, camera angles, and a hundred other parameters, which all sound wondrous and strange. Once you start fiddling, things will start making sense, but not by a lot. There's mandatory reading necessary to get a hang of the advanced options, and you might as well try the official wiki for tips and tricks. 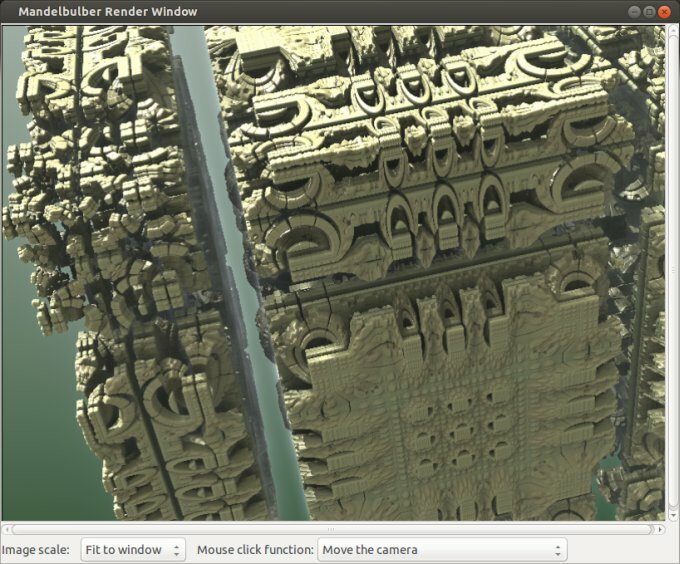 Pretty much like any 3D rendering software. 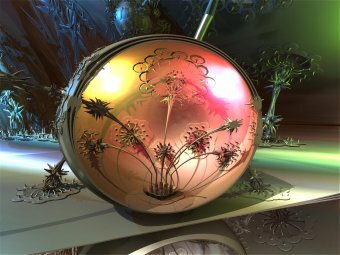 I played for a while and managed to render a few nice, non-trivial examples. The program also comes with a handful of lovely presets, so you can use these to get your bearings. The big disadvantage is that some of the more complex models can take as long as an hour to render, maybe longer. Just to show you how awesome the program really is, I borrowed a few images from the official gallery. All the necessary credits go to original artists. Amazing, don't you think. Some of the images really open your mind. You'd swear you've seen their copies or near as it makes no difference, in films, on book covers, in popular sci-fi and steam punk mags, and elsewhere. 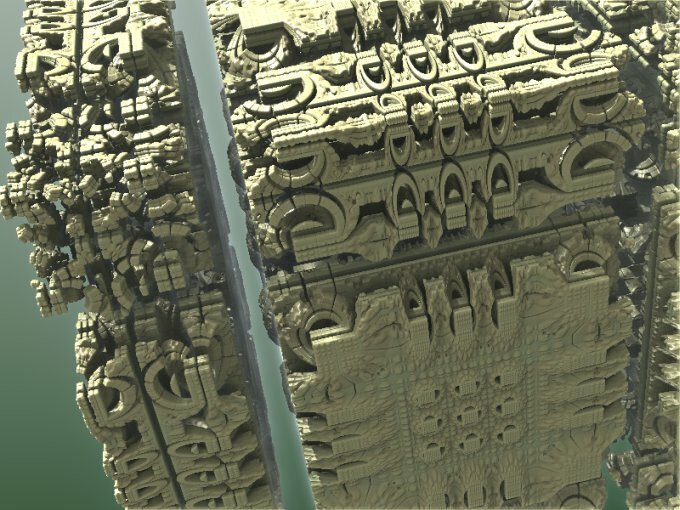 You can see hints of the Borg entity, alien cities and tunnels, and other crazy concepts. 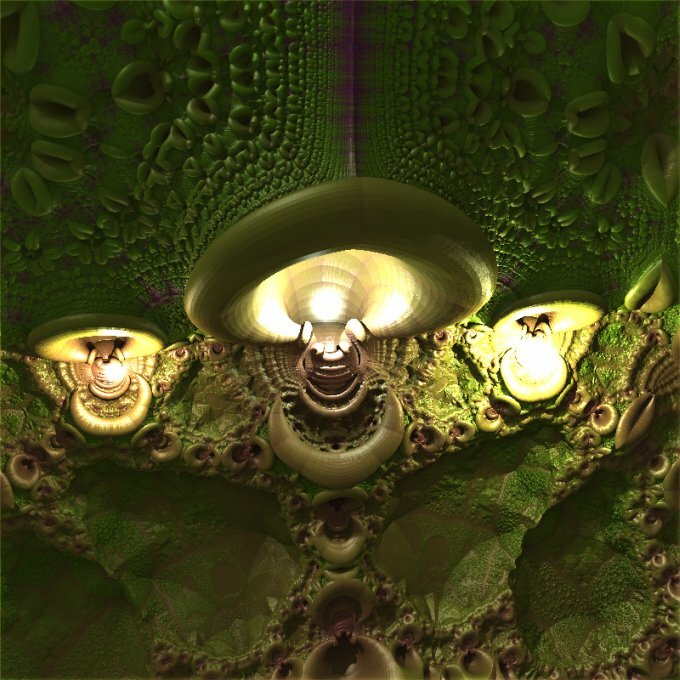 Maybe it's the trick of the mind, and maybe the magic of fractals. Simply beautiful. 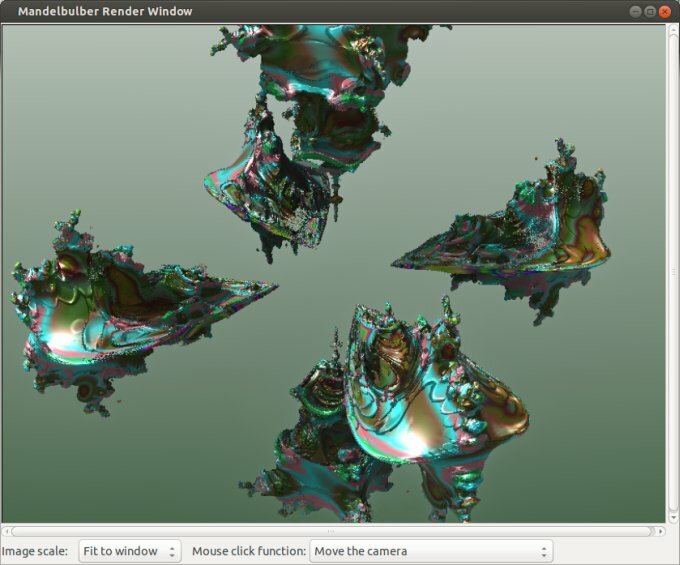 Mandelbulber is an amazing little program. It is a great way to tease your artistic mind and try to come up with some otherworldly creations. I promise you bliss, because once you get the math behind the scenes right, you will be mesmerized by your own ideas. 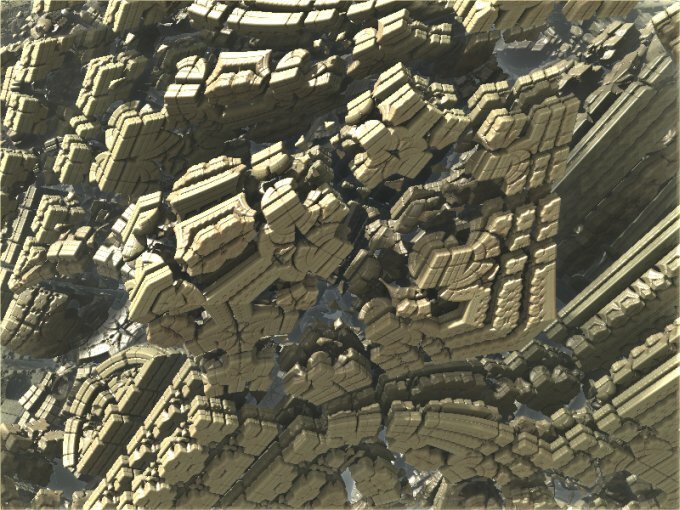 There's something utterly calming about the infinite order of fractals. Just try it for yourself. Sort of like therapy. 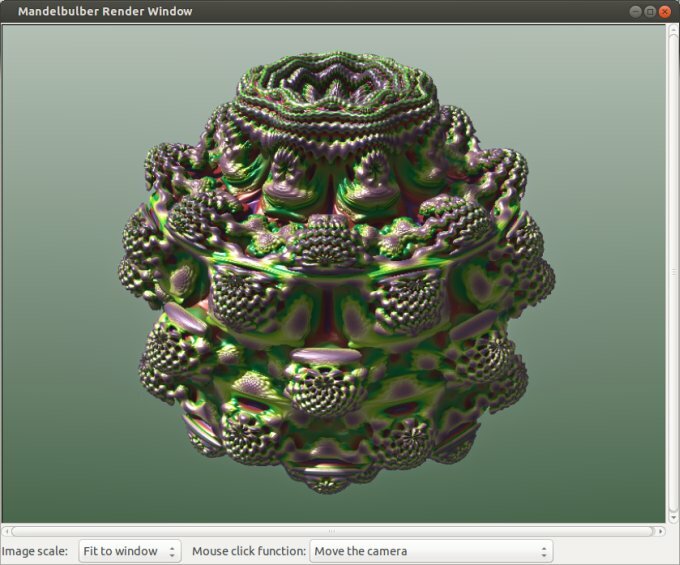 Mandelbulber reminds me of DGV, another cool and unorthodox program that offers art blended with science. Same here, except that this program is even more fascinating. Anyhow, it's not like you need to draw anything. 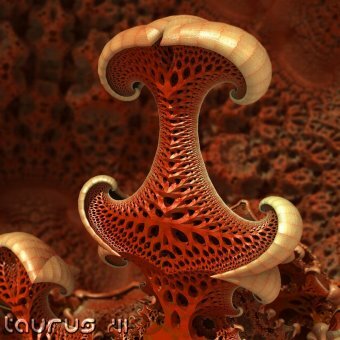 So even if you're not a great handyman, you might still manage to create beautiful fractal maps and renders, and this program will help you unleash your inner tranquility demons. Really, really cool. Go for it. Thanks to matej for the recommendation!